We value the relationships we have with each other. Our students – past and present, families, staff and members of local and international communities stand together as global citizens, included and valued. Being a part of the St John’s College community does not finish at the end of residence but continues through a life-long association. Not only do alumni of the College retain the friends they make during their residence they join a wide circle of people allowing them to develop strong professional and social networks. Staying connected to St John’s has never been easier. Following St John’s on social media through Facebook, Twitter and LinkedIn keeps your finger on the pulse of the College so you can see how the College is progressing. 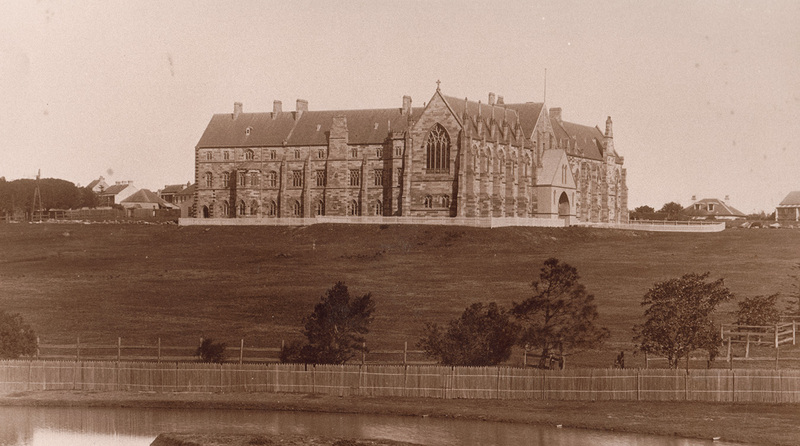 Since 1858, students have benefited from the generosity of those before them. Philanthropy is a personal journey and your consideration of a gift is extremely important to us. All St John’s College alumni are encouraged to retain a strong link to their alma mater. Whether through reunions and alumni events, College communications, mentoring opportunities or through donations, you can continue to be an active contributor to the College community for future generations. Current contact details allow us to invite you to reunions and functions and keep you informed via College communications. Ensure your details are up to date by notifying us of any changes to your contact details. Maintaining the accuracy and currency of the College alumni records is vitally important. The College's Development team is the main point of contact for alumni and works with alumni to ensure that the historical records of the College are maintained. As you finish your residency at the College, you become part of the prestigious St John’s alumni. Connections with members past and present ensure our rich learning community extends through generations to build St John’s bonds that endure. Together, we acknowledge and commemorate our past and present achievements. 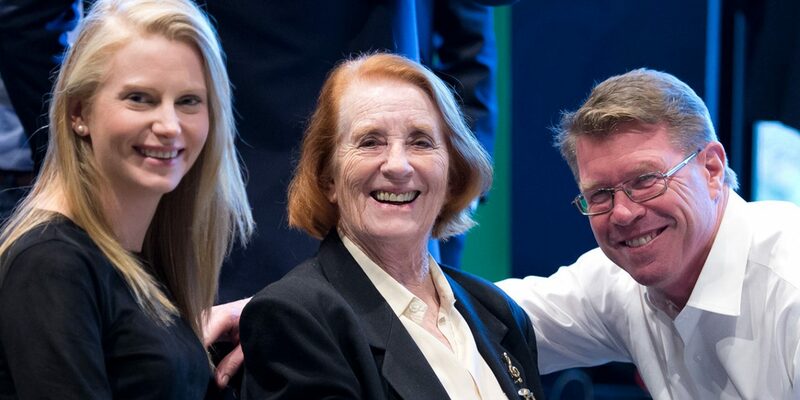 At home and internationally, community members are committed, loyal and proud they are part of St John’s. The Johnsmen’s Association is the alumni organisation of St John’s College. Formally established in 1952 (although in existence since 1891), it organises reunions and events for former students, raises money for College scholarships and supports initiatives of the current students. The Association’s main event, the Annual Dinner, is held at the College and is a great opportunity for alumni to catch up. 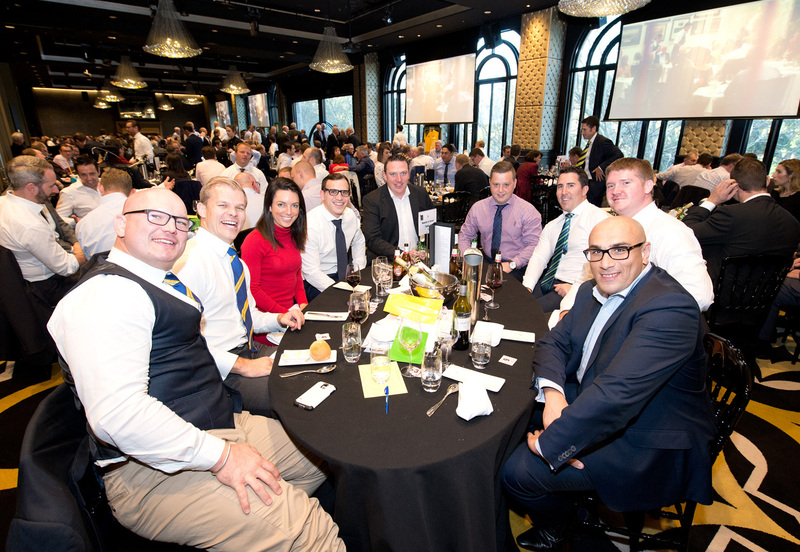 They also host an annual luncheon, Laffo’s Long Lunch, which raises funds for the Matt Laffan Scholarship which has allowed a student with a physical disability to attend St John’s for close to a decade. For more information about the Johnsmen’s Association please email info@johnsmen.com. 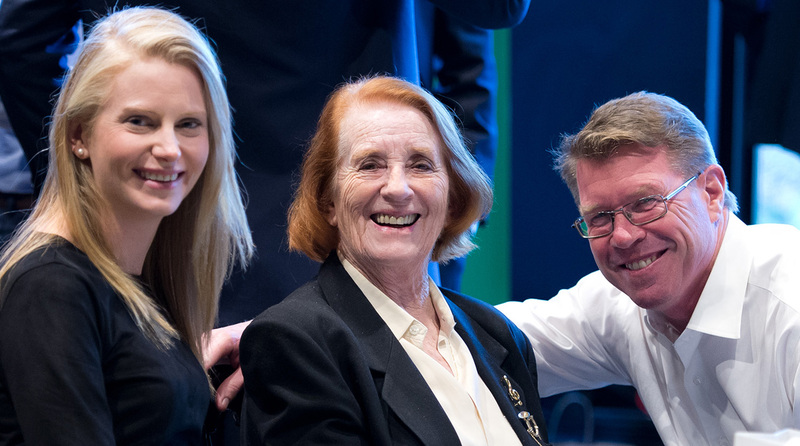 Interstate alumni can keep connected via the Melbourne John’s Club – a subsidiary of the Johnsmen’s Association. 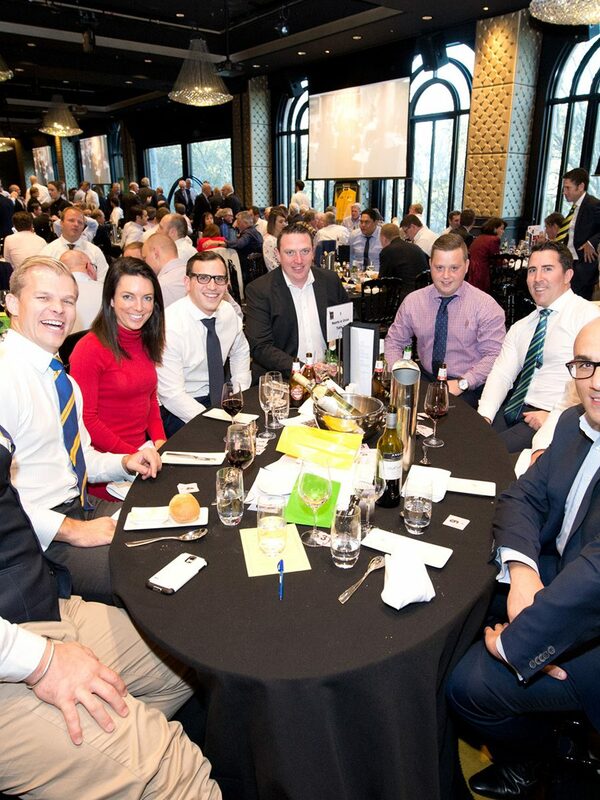 For more information about the Melbourne Johns Club please email melbourne@johnsmen.com. 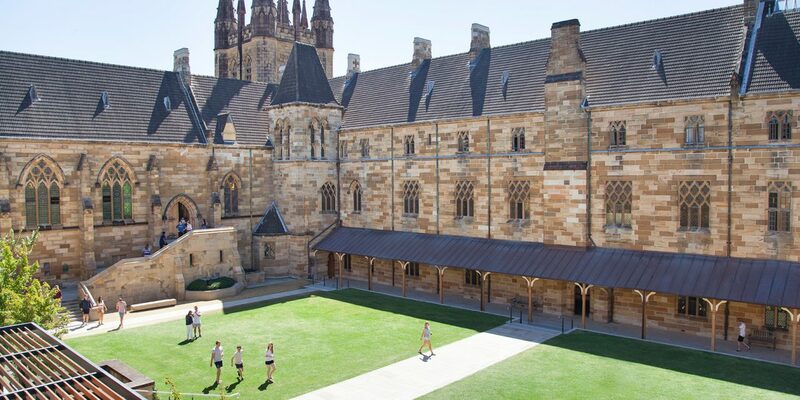 The St John’s College Women’s Network is a group for all past and present female students of St John’s College within the University of Sydney. 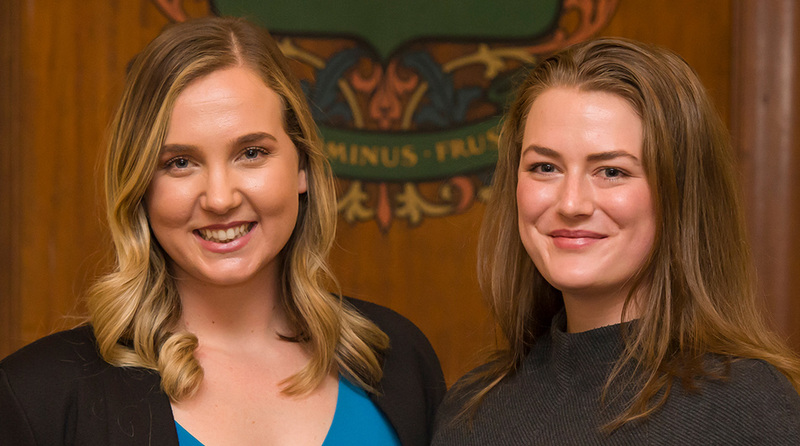 The Network strives to provide alumnae and current students with opportunities to foster valuable connections and support whilst facilitating success through professional and career growth. 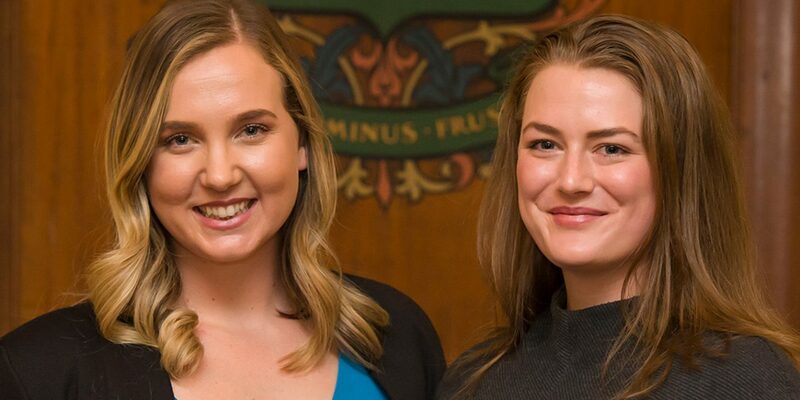 For more information about the St John’s College Women’s Network please email community@stjohnscollege.edu.au. The Foundation was established over 30 years ago by many alumni dedicated to the long term financial needs of the College. Gifts to the College continue to increase through the generosity of alumni through the Foundation’s annual appeals. These appeals have generated donations in excess of half a million dollars and have enabled the corpus of the Foundation’s fund to exceed one million dollars. Contributions to the Foundation will help ensure the College has the resources to continue to fund important initiatives. St John’s is proud to be able to support young people. In order to be able to continue to support students to reach their full potential, the College counts on your support, now more than ever.